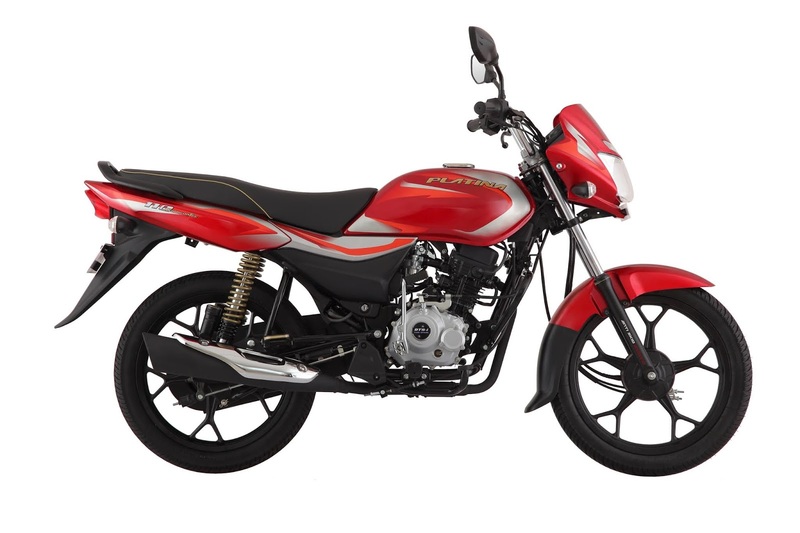 Bajaj Auto, one of India’s leading automobile companies, has launched the new Platina 110 to provide customers with a new standard in ride comfort. The new Platina 110 couples breakthrough comfort, with higher torque than any bike in its class for an effortless ride, even on inclines. In addition to superior comfort and performance, this stylish bike has additional safety as well. The new Platina 110 is the first bike in its class to come with Anti-Skid Braking System as standard. Anti-Skid braking delivers an even brake force on both wheels for safer riding at all riding conditions and speeds. The Platina 100 ES is already acknowledged to be the most comfortable bike in its class with 20% lesser jerks. The new Platina 110 is even more comfortable: It is equipped with a first-in-class Spring-on-Spring suspension with Nitrox Gas charged shock absorbers to absorb jerks from all types of roads. It offers a stress free journey both for the rider and the pillion with a long comfortable seat with upgraded upholstery and superior foam structure to absorb vibrations. The new Platina 110 comes with Tubeless tyres as a standard fitment. These tyres are also the widest and thickest in its 100cc segment, which gives rider superior comfort for tough roads and helps him to carry loads with ease. The new Platina 110 is available in Ebony black with grey decals, Ebony black with blue decals and Cocktail wine red. It will be available at extremely competitive price of Rs 49,197/- (ex-showroom Delhi) across all Bajaj Auto dealership in India.